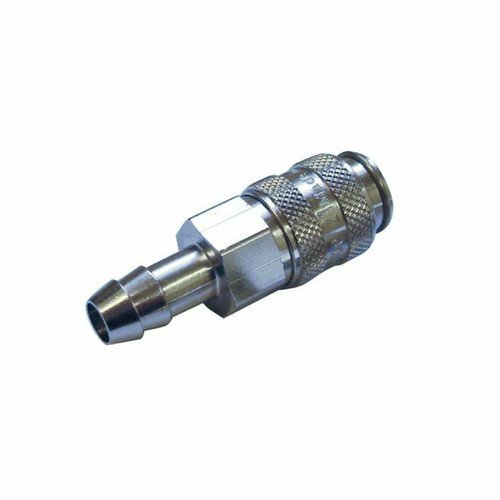 Our company holds vast experience in this domain and is involved in offering Quick Release Coupling. Silicon steels is one of the pioneer stockiests and supplier of all types of ferrous and non ferrous metal products, stainless steel pipes, tubes, alloy steel fitting, carbon steel fitting. Our company is the leading supplier to many govt. bodies, big industrial undertakings, limited companies and their ancillary units. Our Superior range of quality products have aided our company in getting registered with the leading companies and industries in India. We have more than two decades of experience and expertise in the stocking and supplying of all grades of stainless steel pipes, stainless steel tubes, pipes fitting, alloy steel pipe fitting, carbon steel pipe fitting, seamless pipe, ERW pipes and pipe fittings and Ferro Alloys, Nickel, Hastalloy, Inconel, Titanium, Monel.